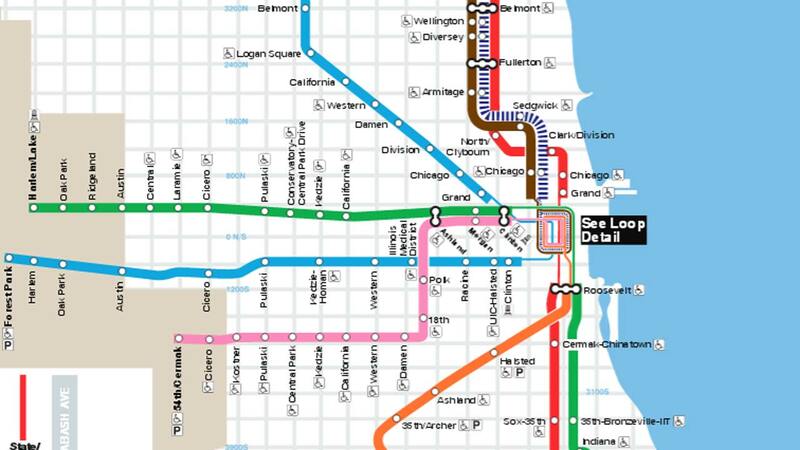 CHICAGO (WLS) -- A man was found dead on board a Blue Line CTA train at the O'Hare airport stop overnight, Chicago police said. Police say the man was found unresponsive around 1:30 a.m. while the train was stationed at O'Hare. He was transported to Our Lady of the Resurrection Medical Center where he was pronounced dead. Police have opened a non-criminal death investigation. The deceased has not yet been identified.